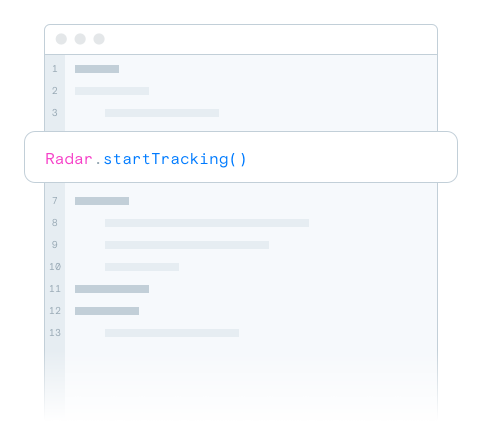 Radar helps you build better products and make better decisions with location context. More powerful than native geofencing, with unlimited geofences, polygon geofences, stop detection, and more. Know when a user visits a place, chain, or category without creating geofences for those places. Learn a user's home and work locations and know when a user is at home, at work, or traveling. Engineering teams use Radar to build location features faster. Marketing teams use Radar to grow engagement and retention with contextual messaging. Product teams use Radar to delight users with personalized app experiences. Analytics teams use Radar to understand how users behave in the real world. 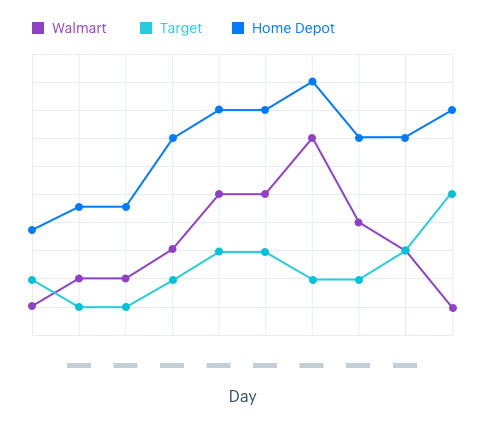 Know when users are at your stores, at competitors' stores, at home, and more. Know when users are at your restaurants, at competitors' restaurants, at home, and more. Know when users are at a venue, at home, traveling, and more. Know when users are at an airport, at a hotel, at home, traveling, and more. Radar is a SaaS company, not an ad tech company. We do not sell any data we collect, and we do not share location data across customers. Radar is Privacy Shield-certified and GDPR-compliant. Forward Radar data to other platforms. 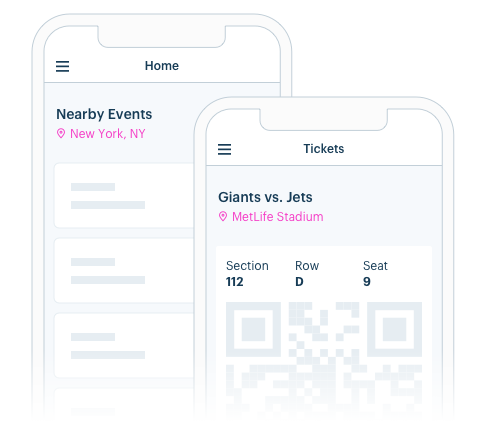 Build location-based user segments and audiences. Trigger automated location-based campaigns. Enrich customer profiles with location context. Understand how users behave in the real world. 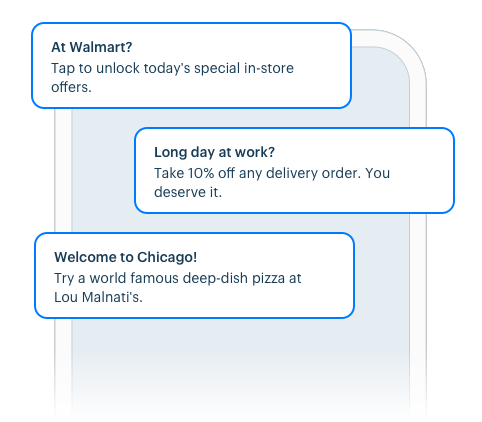 Enrich behavioral events with location context.